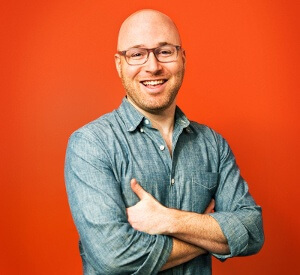 Shawn Gross is the Chief Digital Strategist and Healthcare Practice Lead for White Rhino. Previously Shawn was the head of digital marketing at Massachusetts General Hospital and Tufts Medical Center. At White Rhino Shawn works with health care organizations to build digital strategy roadmaps and connected health services including mobile companion apps and personalized website experiences.